Kathleen Kennedy and the Powers That Be at Lucasfilm were at one point so concerned with Alden Ehrenreich’s Han Solo performance that they hired an acting coach. That’s according to a new report compiled by THR, which also contains allegations concerning Lucasfilm’s Rogue One-esque plan to course-correct the anthology flick and the “deep fundamental [and] philosophical differences” that spawned between Lawrence Kasdan and erstwhile directors, Phil Lord and Chris Miller. Their firing ultimately led to the recruitment of Ron Howard, and one source close to THR even went so far as to claim that the announcement of Howard prompted applause from the ensemble cast, so take from that what you will. 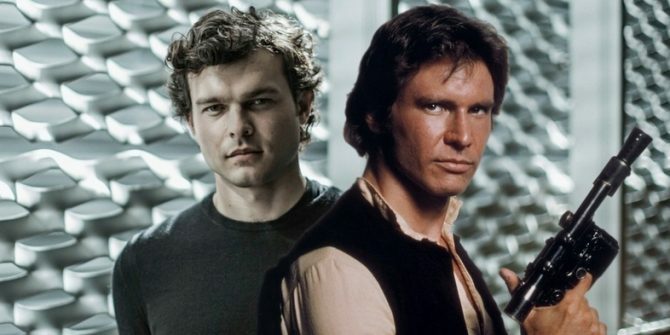 Before the situation began to spin out of control, though, and before things reached a “boiling point” in mid-June, The Hollywood Reporter reveals that Lucasfilm quickly drafted in an acting coach back in May after voicing their dissatisfaction with Alden Ehrenreich’s performance as the young Han Solo. Whether this was more to do with Ehrenreich’s inability to excel under Lord and Miller’s direction and improvisational filmmaking – compared to his fellow cast members, at least – or not is unclear at this stage, but as THR stresses: “Hiring a coach is not unusual; hiring one that late in production is.” For the record, Disney and Lucasfilm allegedly brought in the acting coach right around the time that they replaced the film’s editor, Chris Dickens, with longtime Ridley Scott collaborator Pietro Scalia (The Martian). 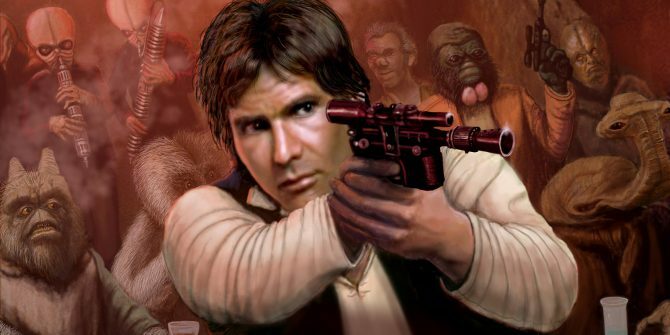 The fallout from Phil Lord and Chris Miller’s dismissal rumbles on, then, but at the very least, fans can take solace in the fact that the Han Solo movie gained an Oscar-winning director in the form of Ron Howard. The May 25th, 2018 launch date is still in place, and Kathleen Kennedy is now fully confident that, with Howard at the helm, the second Star Wars Anthology film can deliver on its potential – even if there are many more characters populating that galaxy far, far away deserving of a spinoff movie.